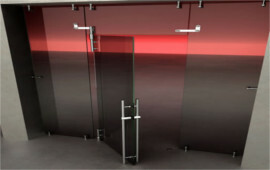 ARRZON GLAZ WORLD IS One of the Best dealer and trader and manufacturer of Quality assured Toughened Glasses and Glass Hardwares and UPVC in chennai,Tamilnadu to fulfill the needs of Interior & Exterior Glass Concepts. 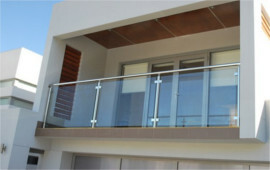 We undertake a Variety of Glass Work from Residential to Commercial and have many years of Experience in Installing Frameless Glass Systems , Automatic Door systems , Glass Handrailing & Decorative Glasses etc. We approch to each Project with Quality, Safety & Convinient Designs to match each Clients Taste , Needs and Budget without Compramising on Quality and Services.We are saintgobain glass dealers in chennai. Our some products are Toughened glass, Shower enclosures, Reflective glass, Annealed glass, Laminated glass,UPVC doors and windows,glass doors, UPVC vendilation etc in chennai.We have glass shops in chennai.